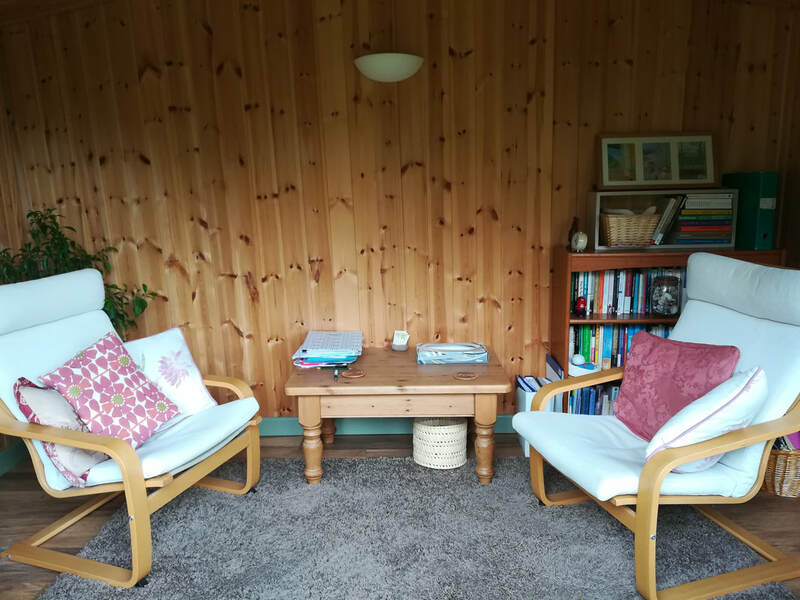 My counselling practice is at my home in Busbridge, Godalming GU7, Surrey, which is easily accessible from the A3, A3100 and neighbouring towns such as Farncombe, Guildford, Hambledon, Milford, Chiddingfold, Bramley, Shalford, Witley, Chilworth, Cranleigh and Haslemere. My office is comfortable, private and quiet and just a couple of minutes drive from the centre of Godalming. There is free on-street parking.